Sai wan is a very awesome place. 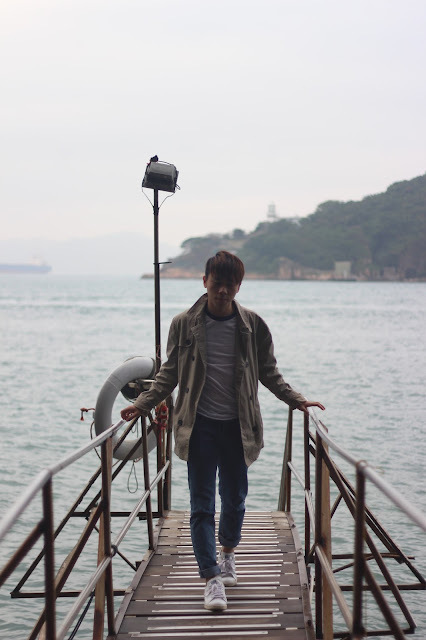 It has many amazing spots, especially places for shooting. 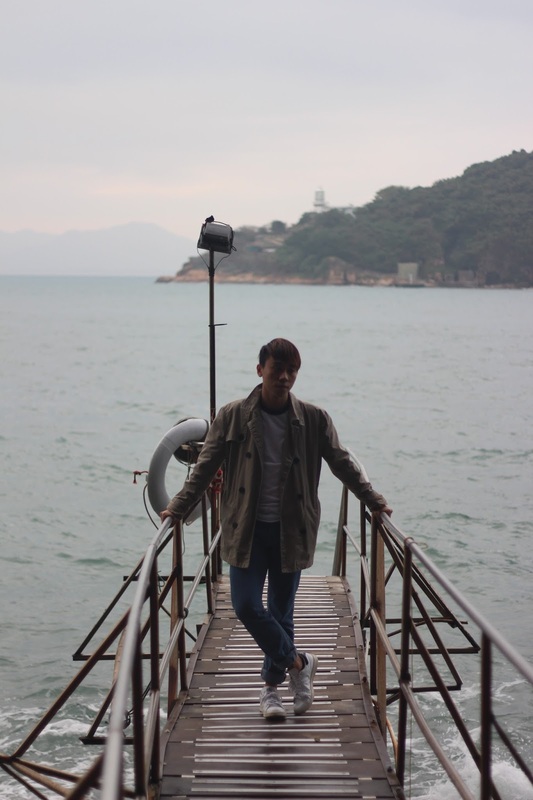 I'm going to introduce a beautiful place in Sai Wan, it's called swimming shed. I'm quite sure Hong Kong people must have heard of that before. If not, they must have seen this place from the pictures of their friends -- because this place is quite famous recently and many people took pictures there. Nice post and great outfit! !